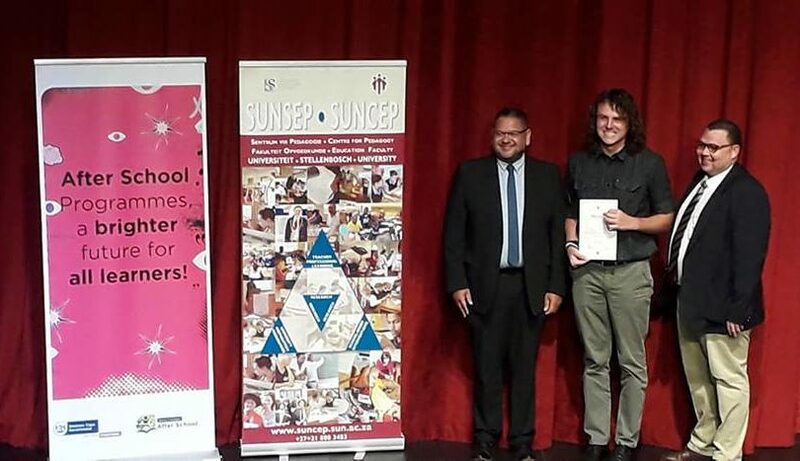 Congratulations to Dewald Cillié who graduated from the Extended Education Practitioner Training Graduation Programme last week. Goedgedacht is very proud of you. Dewald is part of the staff who run our Leadership Academy which trains youth who have matriculated to help prepare them for their first steps into adulthood. The Extended Education Practitioners Programme aims to recognise, celebrate, celebrate and upskill the unsung heroes, the practitioners who do this work. It will equip them to design and execute quality programmes to close this opportunity gap and create a better experience for learners. We are looking forward to put more staff through this programme the next two years.